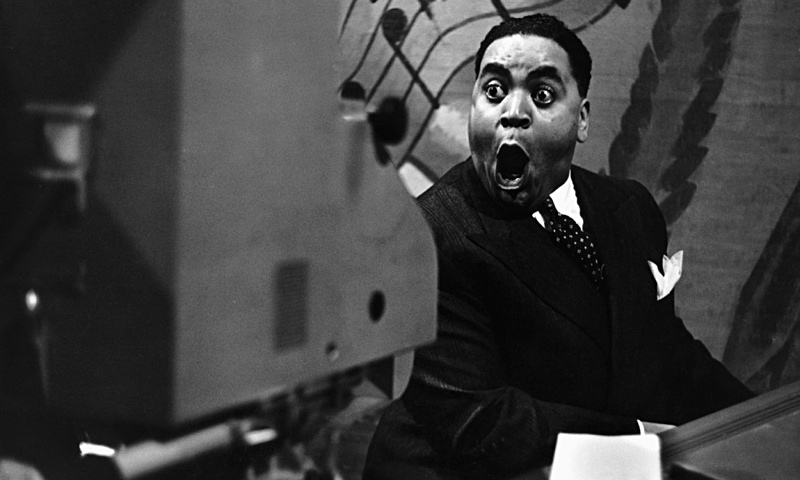 Thomas Wright “Fats” Waller (May 21, 1904 – Dec 15, 1943) was an American jazz pianist, organist, composer, singer, and comedic entertainer. Waller was the youngest of 11 children (five of whom survived childhood) born to Adeline Locket Waller, a musician, and the Reverend Edward Martin Waller in New York City. His innovations in the Harlem stride style laid the groundwork for modern jazz piano. House Band: Aleister J. Campbell (g), Seth Boy (b), Mark Lockett (d).